Whether you want to save up your cash for something special, pay down your debt, or have money available in case of emergency, it's always a good idea to have some extra put aside for when you need it. But it's not easy moving away from living pay check to pay check and building up your savings - for most of us it seems like there's always another need to provide for, another bill to pay, or simply not enough money coming in to cover all of our expenses. The best advice I've ever received when it comes to making your budget work is to know the difference between a NEED and a WANT. Your 4 basic NEEDS in life are food, shelter, utilities and transport - everything else is a bonus. I know, that doesn't sound realistic in an age of smartphones, packaged foods and Netflix - but you'll be surprised at how much you can do without when you really need (or want) to save some cash. Once you settle on your needs based budget (it's different for everyone - start with the basic 4 and build from there, staying under what you bring in with your income every week or fortnight), it's time to make sure your money actually gets put aside, so you can't spend it before you get a chance to save it. Personally, I like everything in my life to be as simple as possible. So today I'm sharing my favourite 3 techniques to save money.. on autopilot. You set it up, and then it basically takes care of itself. 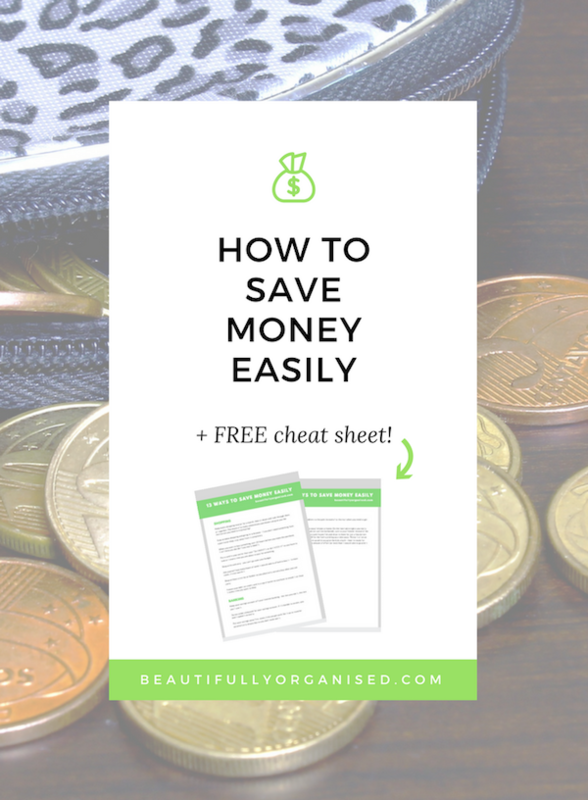 Watch the video below for a walk through of the 3 techniques, and when you're ready for more, you can get ALL of my favourite ways to save money easily with my handy cheat sheet! It comes with access to my WHOLE freebie library! P.S. 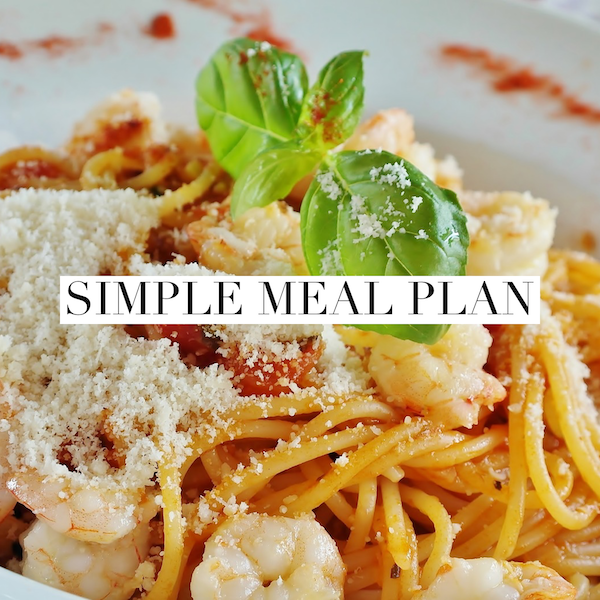 Want a free copy of my no fail, continuous meal plan? Sign up for my freebie library and download it straight away! It's so simple you can do it on autopilot. I love to cook, but to be honest, one big downside to home cooking is the state of my kitchen when I’m done! Now I don't LOVE cleaning, so I try to keep the clean up as simple as possible by washing dishes and wiping down surfaces as soon as I put my food into the oven. It means I can take my time because I’m waiting for the baking / cooking to happen anyway, and If I need to check on how the food is going, I’m right next to it and I won’t forget about it. 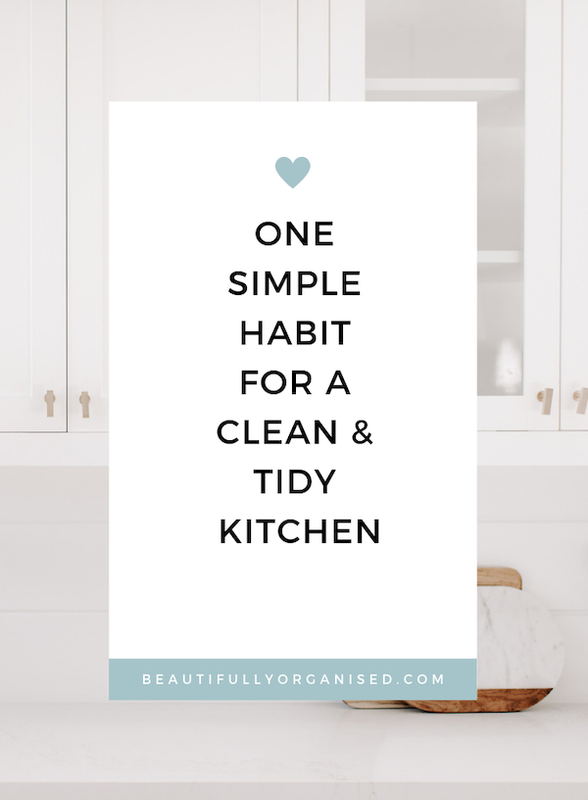 Most of my baked goods and meals take 20-60 minutes, so if I’m done with the dishes before it’s ready, I’ll declutter or clean a cupboard or pantry shelf too. Then it’s never a huge job! That's it! Nice and easy, just how I like it. 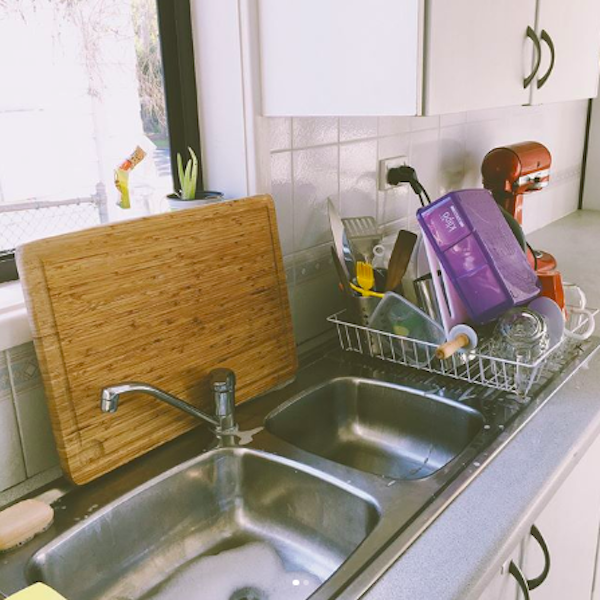 Tell me about your kitchen habits - when do you wash your dishes? 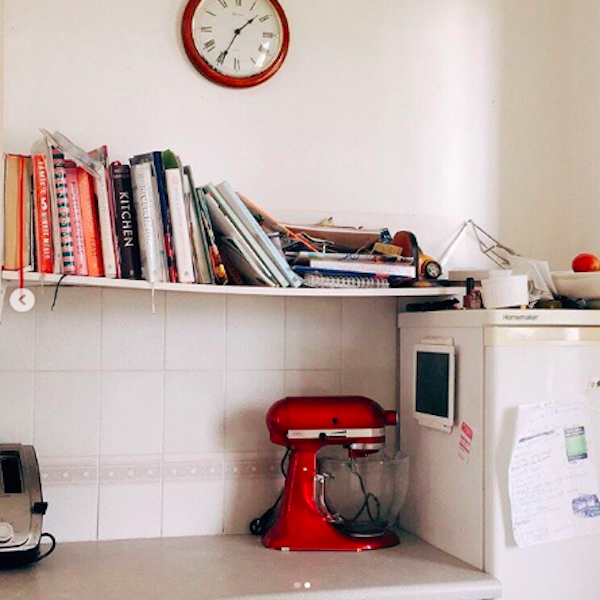 How do you manage bigger jobs like pantry cleaning and organising? Georgia and I made beautiful, simple paper stars for Christmas decorations.. and they are so lovely! Learn how to fold and cut beautiful 5 point paper stars easily - all you need is a square piece of paper and scissors. 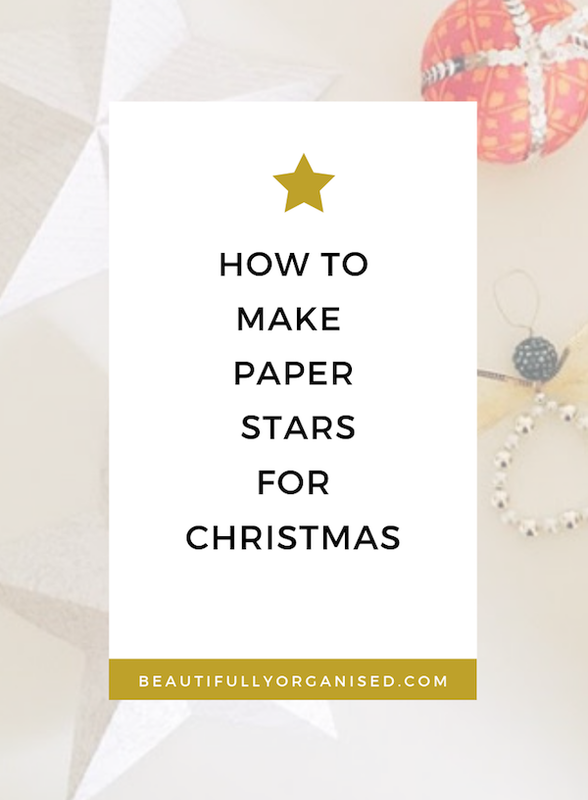 A simple way to make beautiful paper star ornaments for Christmas decorations. We put a hole at the top of each star, tied a lovely loop of ribbon, and strung them up along the wall for a simple holiday decoration. This is a great Christmas craft for kids! I finally got a chance to declutter this hotspot! 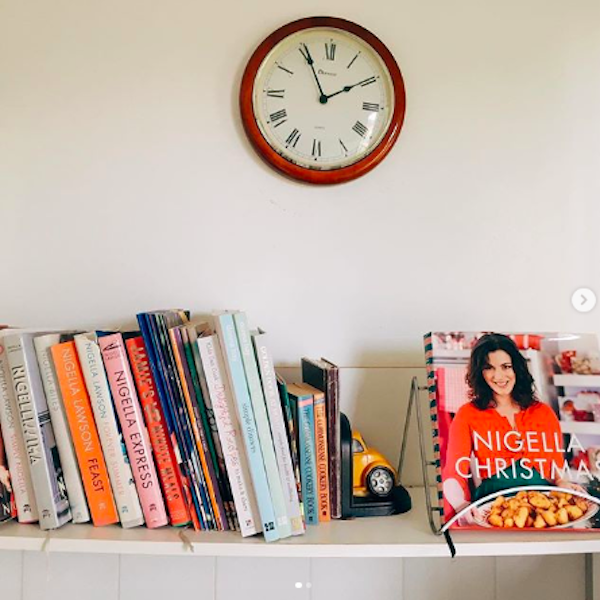 My cookbook shelf had become a dumping ground for papers and random bits and pieces and it was making me cranky every time I walked past it. Much better now! The weeks leading up to Christmas are the perfect time to declutter some spaces in your home - but stick to small spaces. 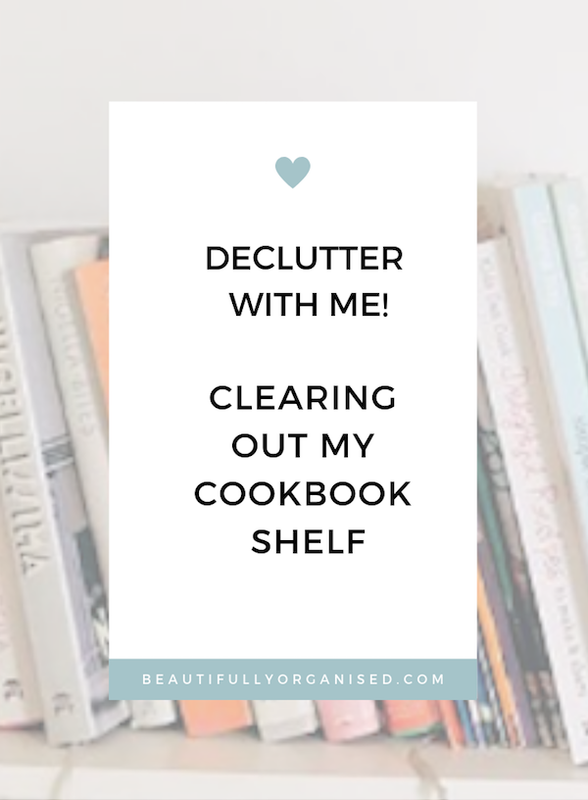 If you're in my Less Mess, Less Stress.. and More Calm program you'll know that doing a small space at a time (one shelf, not one cupboard) is the key to keeping the momentum going and not feeling overwhelmed at the idea of decluttering your home. 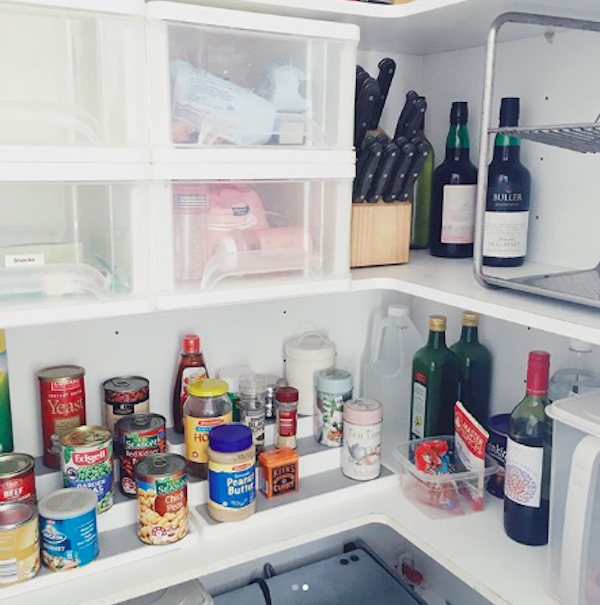 In the holiday season, we need extra space for organising gift wrapping, hiding presents, and storing extra pantry staples - so decluttering a little here and there really helps out. What are you decluttering this week? Let me know on our (free) private Facebook group!